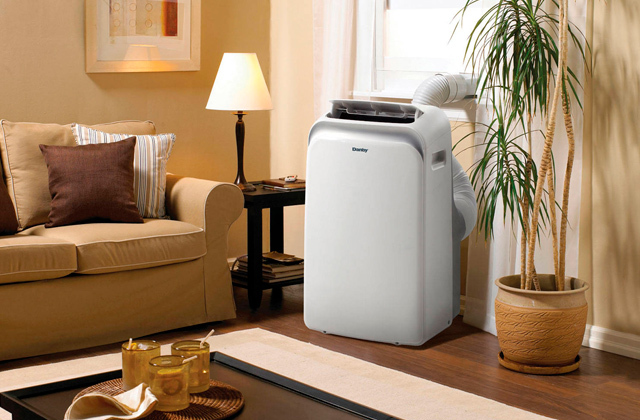 The ECO-mode will be a great option for those who want to use the heater regularly yet save on the electricity bills. It will keep the temperature in the room comfy without using too much electricity. The unit is rather heavy. 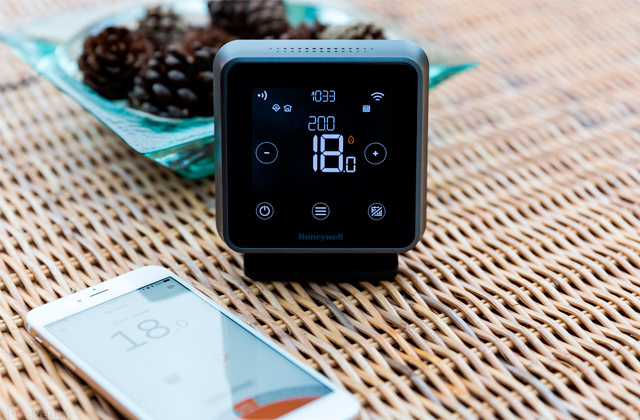 This innovative model from DeLonghi is fitted with an LCD screen and an electric thermostat: just set the desired temperature and the heater will maintain the temperature with 1°C precision. The power of 2500 Watts allows using it as the only heating source. The unit has special openings for the cold air on the bottom and air vents on the top, through which the hot air comes out. Tus, the device has a convenient chimney effect. The power cord is slightly short. 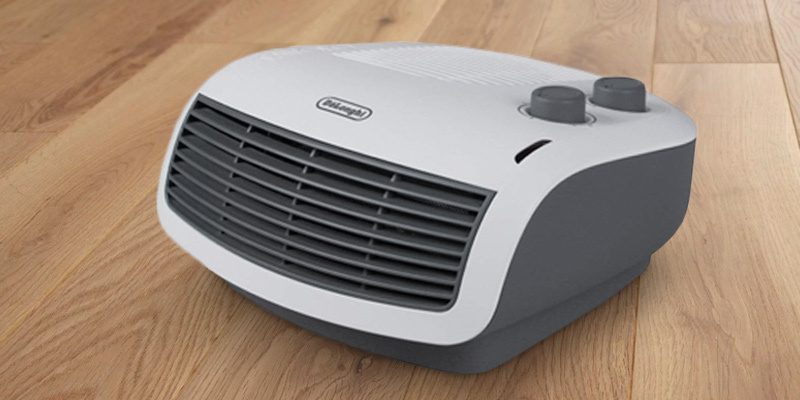 If you need to heat up a large room in a short time, this model from DeLonghi will suit you. With the power of only 2000 Watts, this appliance has the potential to raise the temperature in a space up to 50 sq. m.
The Dust Filter prevents the dust from getting inside the device and thus increase the lifespan of the heating element. Moreover, the filter is easy to clean and to change, so everybody will be able to do it. The light body is easily stained. 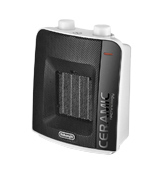 This affordable and practical ceramic heater creates a powerful direct hot airflow, hence you will feel the warmth in 30 seconds after you turn it on. Also, the device doesn't dry the air, hence you can use it in your bedroom or children's room. The wide legs are fitted with a few non-skid inserts to provide extra stability on any surface, including soft rugs and carpets. And a small weight of 6 kg combined with 2 ergonomic handles makes transporting a breeze. 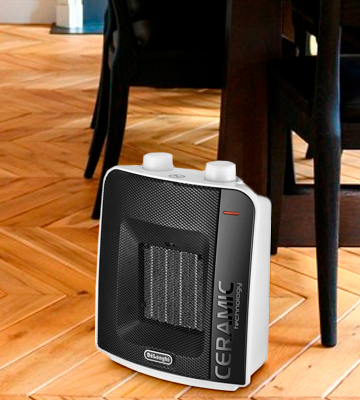 Despite a relatively low power, this portable oil radiator from DeLonghi will effectively heat up the space around itself and won't let you get cold. It's a great choice for small rooms, dens, and bathrooms and can double as a personal heater as well. Cool air mode creates a powerful airflow and efficiently cools down the room in a blink of an eye. 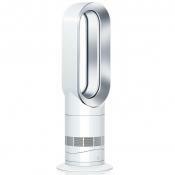 This function will become handy during the hot season since it can completely replace a full-on fan. 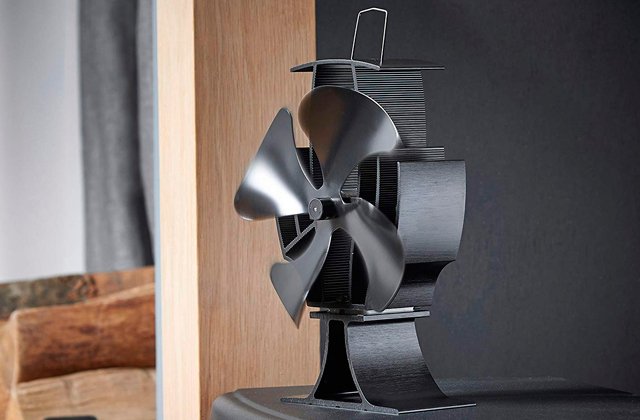 This horizontal fan will come in handy both at home and in theoffice. 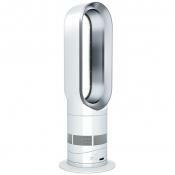 It will keep you warm when it's cold outside and help you cool offin summer thanks to its cold blow function. It's completely harmless forhealth, made out of sturdy plastic that won't overheat even after a long use. If you need a powerful device to heat up large spaces during the cold seasons, look no further. The DeLonghi Dragon 4 oil-filled radiator can tackle this task. It is not only one of the most powerful models with its three modes - 2500 W, 1400 W, and 1100 W - but also one of the most practical and energy-efficient, so anyone can benefit from purchasing it. 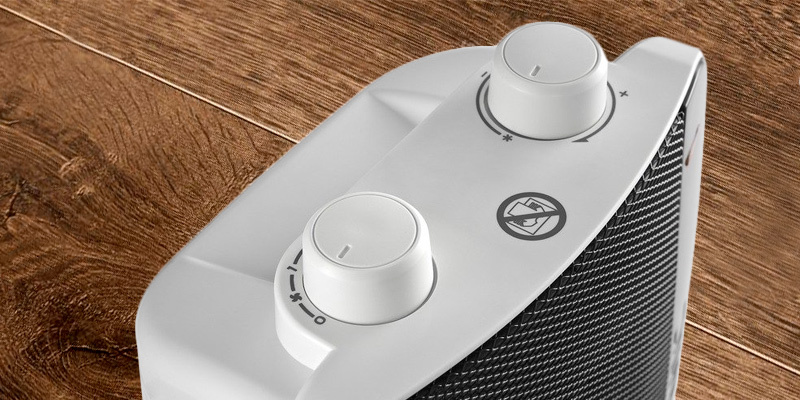 In addition to the three power modes, the heater features a thermostat, allowing it to keep the ambient temperature stable, and an ECO function that automatically turns the heater off when the pre-set temperature is reached and turns it on when the room chills down a bit, which allows for energy savings. 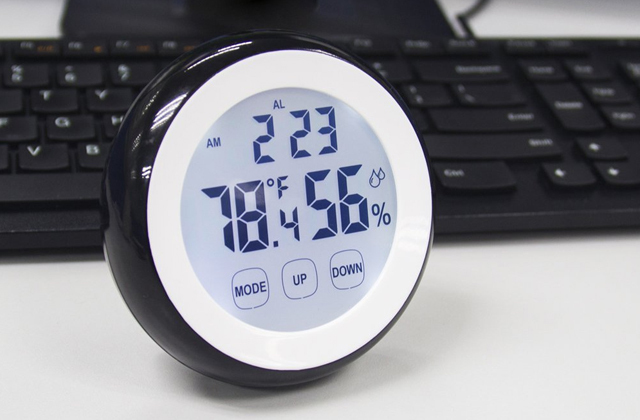 Another remarkable feature is a 24-hour mechanical timer. Using it, you can decide when the device should turn on and off. 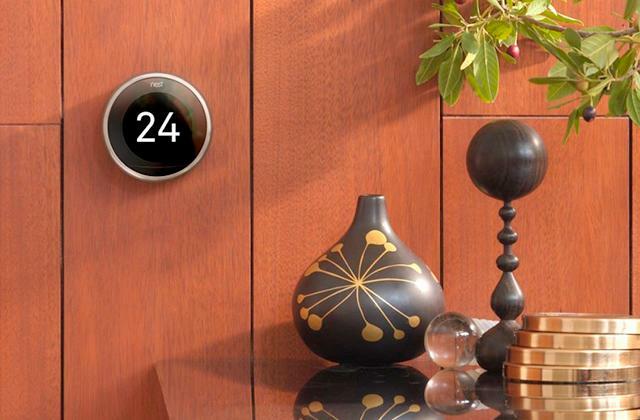 This feature will be especially handy if you often leave home early and come back late at night. Just set the temperature and time by which you want it to be reached, and go to work - when you return, your home will be warm and cosy. If you own a small cottage or live in a building that doesn't have a central boiler, you will appreciate the Antifreeze mode. 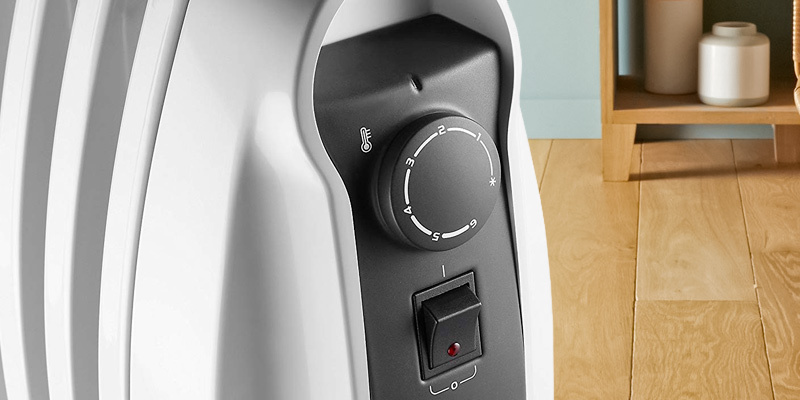 When it's on, the De'Longhi Dragon 4 maintains the room temperature at 5° C to minimise energy consumption. Furthermore, there's a special keyboard lock that works as a kid safety feature. It may also come in handy against colleagues or family members who like to meddle with temperature settings (some people have funny hobbies) when you go out of the room. This De’Longhi Dragon 4 TRDS4 1025E oil filled heater boasts an exceptional combination of stylish design and reliable performance. A black control panel looks sleek and doesn't stick out from the surface. Enlarged fins look slim and refined. Meanwhile, resembling a chimney in shape, they ensure perfect air convection and heat up space much faster. Despite the fact that this oil heater is rather heavy (about 18 kilos), it is complete with the rubberised wheels and an ergonomic carry handle for easy mobility on any surface. Another strong point of this DeLonghi radiator is that it comes with a 10-year warranty. Given that normally such heaters serve for many years to come until the first problems appear, the De’Longhi Dragon 4 TRDS4 1025E has all the potential to serve you forever. 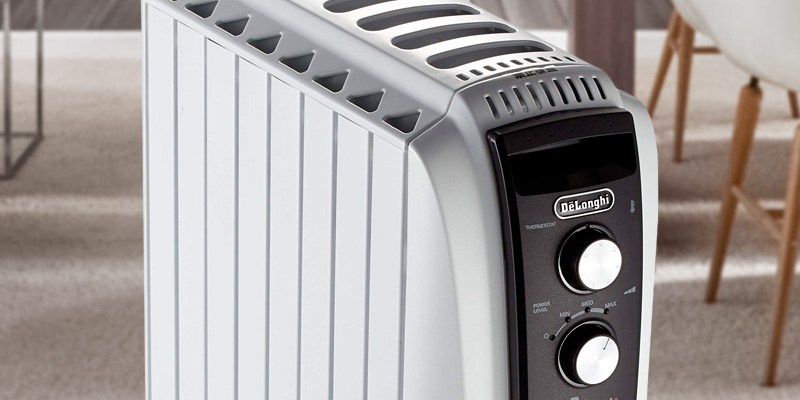 To sum up, the DeLonghi Dragon 4 TRDS4 1025E oil-filled heater is a powerful and reliable appliance. It can be used as the only heating source even in rather large houses. And the variety of modes available make it convenient in use and energy efficient. All of this makes it one of the best heaters for indoor use. Designed for medium to large apartments and houses, the radiator heaters are a perfect way to warm up the room in a short period of time. And this model from DeLonghi is not an exception. The 2 KW Dragon 4 heater is able to heat up the rooms no larger than 60 square metres, which is a quite economical power/spent electricity ratio. Thus, the radiator is suitable for medium to large rooms such as living rooms, offices, etc. Instead of a digital timer, this version of DeLonghi Dragon 4 is fitted with timer with a manual dial for setting, which will be convenient for people that prefer preheating rooms or using the heater only at a certain time of a day. 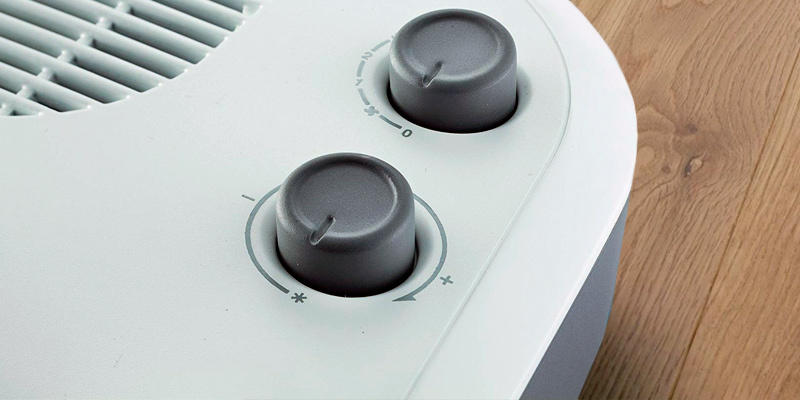 The heater has a switch that features an indicator light that will conveniently show if the device is on. Alternatively, when the convector reaches a maximum temperature it will automatically turn itself off with a distinct click sound, which some users may find a little bit loud. However, it doesn’t reach a non-safe level of 20 dB so it should not annoy or bother you that much, once you get used to it. Moving on, the radiator has a special handle, which in combination with pre-assembled castors makes it quite easy to transport or carry around the house, despite the fact that the heater is quite heavy. 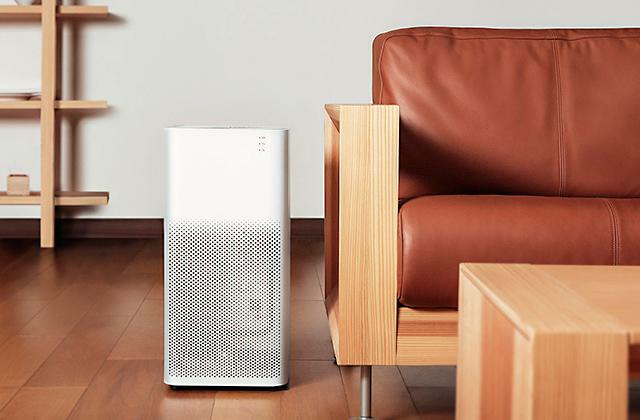 Thanks to the special “chimney” effect, the radiator is able to act as a convector heater. So, the way it works is quite simple, a radiator in pair with the special construction of the housing pushes the cold air through the lower part of the heater and channels it through the top of the device. This way your room, no matter how big it is, is always heated from the bottom to top. Although the device features a safety thermostat that will automatically turn the device off when it reaches a certain temperature level, it doesn’t feature a thermal cut-off function, unlike most recent models of Dragon 4. Thus, with a two-step safety system on board, you are getting a high-quality thermostat the can be reused numerous times, unlike a thermal detector that has a limited reusability and will have to be changed every couple of years. Owing to the convector effect the heater can effectively heat up not only one floor but two in case you live in a multi-story building. Of course, the effect of such kind of heating will be rather passive, however, in case you tend to leave the heater on for a night it can warm up the room above in just a few hours. 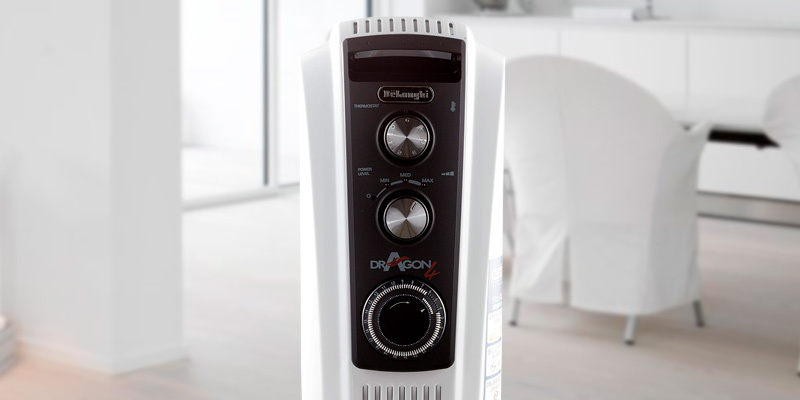 To wrap things up, the Dragon 4 TRD40820T from DeLonghi will be a good investment in case you are the owner of a big house or apartment and don’t have a central heating system installed. 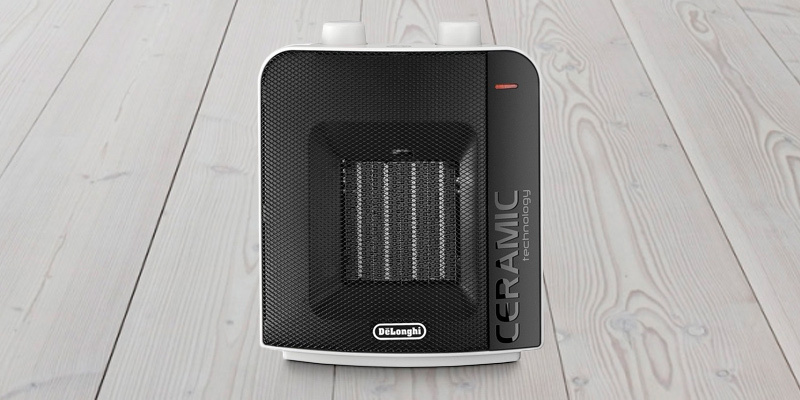 The Delonghi DCH6031 Ceramic Heater is one of those products that prove you should never judge the book by its cover. And it's not that we're dealing with a bad cover here. Quite the opposite, actually, since the model in question utilises a fairly sleek design that combines a modern look with some elegant lines. It's that the product's size adds up to just about 26.5 x 22.7 x 16.5 centimetres in overall dimensions, making it one of the more compact heaters out there. 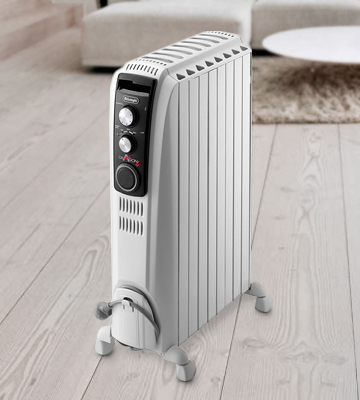 Nevertheless, despite the sleek look and the compact size, the appliance actually features 2000 Watts of maximum power, making it one of the most powerful heaters in its price range. With that kind of power, you'll be able to warm up a sizable room, a rather large garage, or even bring it to an office if you feel like the temperature there isn't quite up your alley. 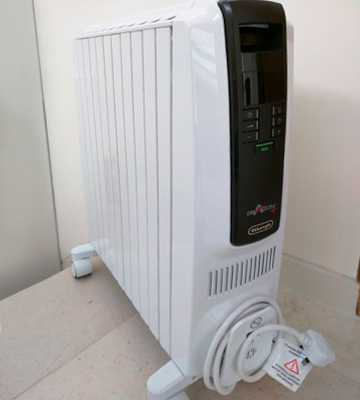 Moving on from the exterior elements, as the name suggests, the Delonghi ceramic heater is, well, a ceramic heater, so you will receive all of the benefits that you'll be able to find in any decent model that utilises a ceramic technology, including a wide and efficient heating element that always ensures a truly fast and powerful spot heating, and that's not to mention the self-regulating capability of the PTC element that makes the whole thing as safe as it is effective. By the way, even though the model in question is technically a heater first and foremost, the manufacturers still felt the need to add a summer ventilation setting. As you would imagine, the latter addition makes the product even more cost-efficient since you can use it during those cold autumn and winter days to raise the temperature up quite as well as during those warm spring days and hot summer ones to experience an ever so needed slight breeze. At this point, you might feel like what we have here is another run-of-the-mill heater that doesn't necessarily include any particularly interesting or unusual features, which is why we would be remiss not to bring up the fact that the model also comes equipped with an anti-frost technology, a function that is usually reserved for the more expensive heaters. As some of you may know, this is essentially a feature that automatically turns the heater on when the temperature drops below 5 degrees Celcius. This is especially useful for utility rooms as it helps to reduce the likelihood of water pipes freezing and bursting. Finally, the model also incorporates three power settings that will be able to deliver some additional convenience, all while providing you with the opportunity to optimise the energy consumption. 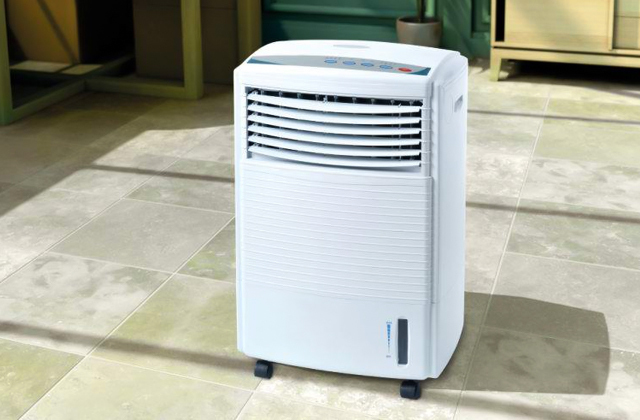 It also comes equipped with a removable and washable anti-dust filter, an element that will ensure cleaner airflow. And just like any decent heater, it wouldn't be complete without a tip-over protection system and an adjustable thermostat. 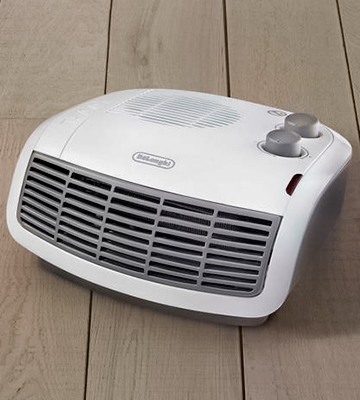 All things considered, this Delonghi ceramic heater is something that we could easily recommend to the customers who would be interested in a powerful model that doesn't take up too much space, features a sleek and stylish design, and is surprisingly cost-effective given how functional it is. 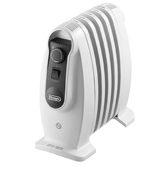 No doubt this is the best DeLonghi heater in this price range. 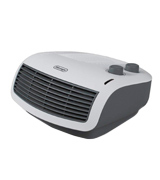 The DeLonghi TRNS0505M will fit you to a tee if you need to warm up some small areas or seek targeted heat. The strongest point of this oil heater is its Real Energy technology. It helps to optimise the energy output and makes it one of the most efficient heaters on the market. And even though the max power of the unit is only 500 Watts, with this feature, you can be sure you will get maximum heat to meet your best expectations. 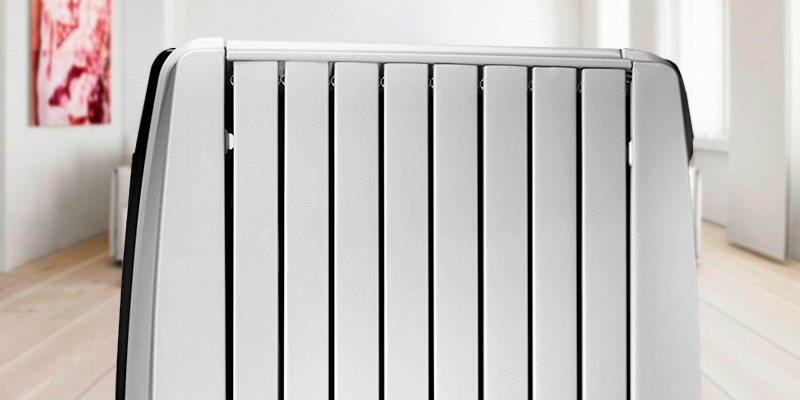 Unlike its fan counterparts, this oil radiator will produce a steady lasting heat, so your room won’t cool down immediately after you turn it off. 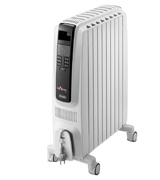 Featuring moderate power and modest dimensions of 34 x 17 x 40 cm, this heater is more suitable for small rooms. It will fit a little bedroom, nursery, playroom or even bathroom and office. You can use it in larger spaces too, though it will take it a bit longer to warm up the place. In terms of usability, this oil heater is probably not the most versatile one on the market. It has only one heating setting. However, you can choose the most comfortable temperature using the thermostat. This feature also makes it quite economical. Speaking of mobility, the DeLonghi TRNS0505M is fairly lightweight (weighing only about 6 kilos) and portable. It has two ergonomic handles on its front and back and carrying it around is easy. The design of this heater doesn't trail behind as well. The model has a large radiant surface to quickly distribute the heat throughout the room. Wide legs are lined with a few non-skid inserts to provide extra stability on any surface, including soft rugs and carpets. Plus, it has wrap-around cord storage on the side of the body for space-wise storage. What is more, the unit body doesn’t have any sharp edges, which gives it a streamlined look and makes it safer in use. Speaking of safety features, the heater has two most important of them - overheat protection and anti-freeze function - so the risks of fires and freezing are reduced. This model is much smaller than most other DeLonghi oil heaters. And cheaper, too, which makes it a great choice for customers on a shoestring budget. So, if you don't need to warm up huge areas and are looking for an inexpensive heater to heat small rooms, the DeLonghi TRNS0505M Portable Oil Heater should fit you to a tee. It's small, lightweight, and portable, and you can comfortably carry it wherever you need. With chilly days happening in any season of the year, there’s always a chance of you waking up in a cold room and shivering while you’re looking for your slippers. 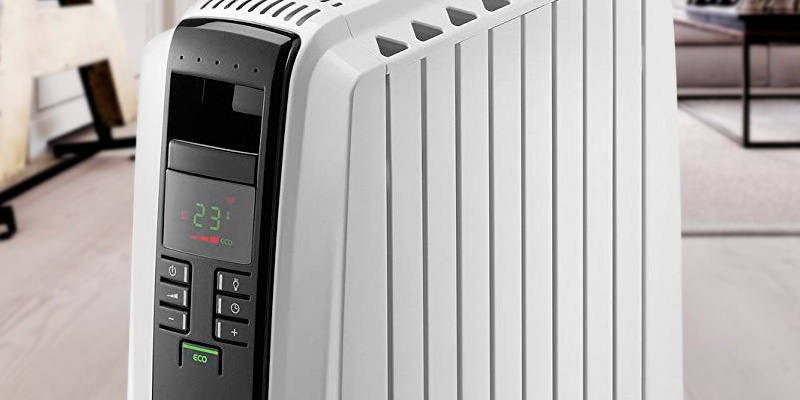 If you want to save yourself from that unpleasant situation, take a look at the best fan heater available - the De’Longhi HTF3033, a powerful appliance that can keep you warm even during the coldest night. This 3kw machine can raise the temperature in a room in a matter of minutes and the plastic frame will not overheat even in case of intense use. It is fitted with thermostat and has a special function to maintain the heat output at a constant level. 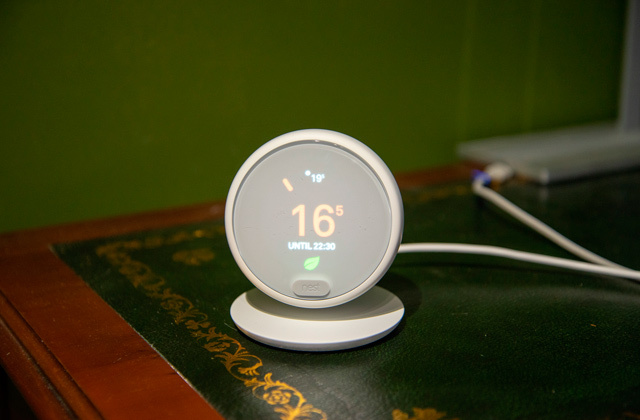 Dissimilar to most cheap and basic models, you won't need to have to keep turning the heater on and off all the time. Depending on the room temperature, the heater will automatically adjust the settings to reach the temperature that is comfortable for you. To set it up, you will only need to press one button. If you want the combined convenience of a heater and a fan, one that can warm you up when it’s cold outside and freshen up a room when it’s too hot, this is a stellar option. The De’Longhi HTF3033 features a cool blow option, which will be a godsend on a hot summer day or a humid night. 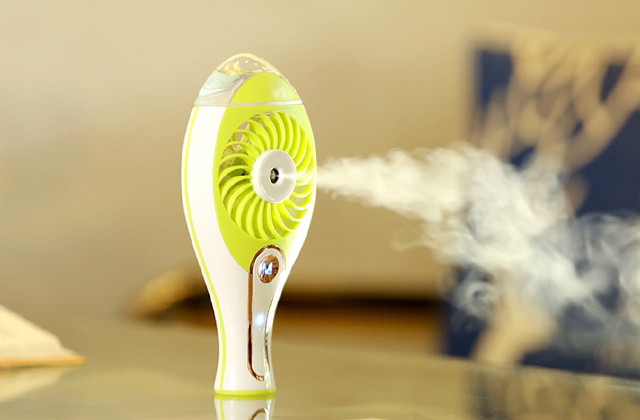 The device emits a gentle refreshing breeze that can save you from a stifling room or just help you relax after a long and difficult day. Of course, all of these functions come at a small cost as the device is, indeed, quite large. You’ll have to position it carefully, as you surely don’t want anyone tripping over it or stepping on it. But it’s easy to put away when it’s not in use and you could just slide it under the bed until a chilly or hot day comes again. All in all, the De’Longhi HTF3033 is the perfect pick among most its competitors. This model is easy to operate despite its extensive controls and settings. You won’t find a better way to keep your room warm during a freezing night or cool down on a hot sunny day. Moreover, this device is very easy to move from room to room, as you go about your daily house chores. Keep yourself warm and satisfied with this wonderful heater and enjoy the unmatched comfort that it brings. What Is a DeLonghi Heater? If you don’t want to spend the cold season freezing and shivering on your couch, then you should invest in a good space heater. The modern market offers you a wide selection of oil-filled radiators, convection, or fan heaters that will help you keep the cold away. 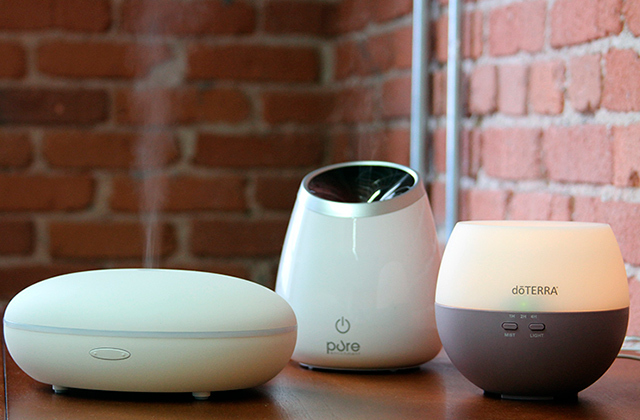 If you want to create a cosy atmosphere in your household, these devices will meet all your expectations. In this review you can find our top five appliances from DeLonghi. All of the listed models are able to make your home warmer very quickly, even if the dimensions of your room go up to 50 sq.m. However, they are very energy-efficient and won’t affect your electricity bills too much. And yet the temperature in your home will stay comfortable for a long time regardless. What is more, these models are pretty ergonomic as some of them can be put on the wall. So have no worries if you are limited in space: these heaters are easy to place even in the smallest of flats. Forget about sitting in a pile of blankets and chattering your teeth. Buy one of these best DeLonghi heaters, and you will be able to enjoy even the coldest winter evenings. 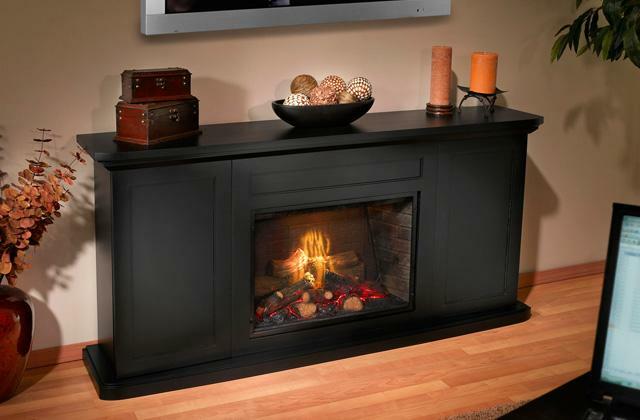 And if you want a heating device that's a bit fancier, check out our review on five best ethanol fireplaces. 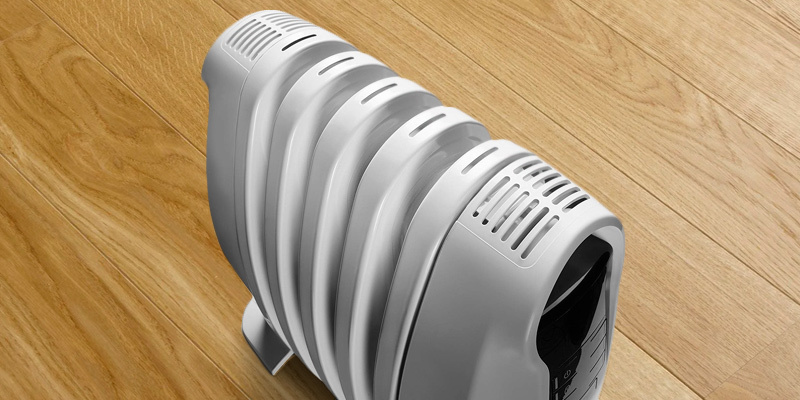 When you are about to choose a space heater, you need to consider some important features. There are many room heater reviews available online and they are so different. However, we've tried to round up the most important characteristics that are worth paying attention to when selecting a heater for your home. The first thing to consider when buying a space heater is how big an area it can actually heat. This parameter is determined by the heating element, namely its power, and the particular type of heater you choose. Regarding the heating element, you'll need at least 10 Watts of power to effectively warm up an area of 1 square meter in size. The higher this value, the better. 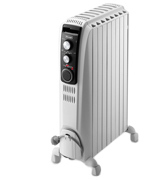 As for the types, space heaters fall into the following 5 types: oil radiators, fan heaters, radiant heaters, gas heaters (or catalytic combustion heaters), and infrared heaters. Which of these five to choose totally depends on your needs. For instance, if you want to buy a heater that could be used not only indoors but outdoors as well consider infrared heater models. In case you need only a small thing to warm up your bedroom, look towards fan heaters. Big fan heaters, as the name suggests, are designed to heat bigger spaces like workshops, garages, warehouses, etc. Meanwhile, the space heater power is directly linked to its type. The size of the heater largely depends on where you would like to use it. If you need to warm up a bathroom or a small bedroom, or you want to be able to carry the appliance around and move it from one place to another, there is no need to buy a huge heater. But for bigger premises, definitely go with a full-size device. Another thing you should certainly pay attention to is the safety features. You don't want to incur trouble, especially if you have kids and pets, so it's vital to check if a model has tip-over protection which powers the heater down in case someone accidentally walks into it and an auto shut-off function to turn the whole thing off if it starts to overheat. Another feature that will become handy in this case is a cool touch housing, so if someone bumps into an operating appliance, there will be no risk of severe burns. Some units also come with convenient antifreeze protection. Usability features are also quite important. Though you don't buy a heater (we hope) to take with you on your trips, you need to make sure that it offers you a convenient way of moving it when necessary. With that in mind, consider if the chosen space heater has a carry handle and wheels, allowing you to handle it around your living area without burning your hands. Also, you may want to look at the appearance of a heater. Obviously, nice looks aren't what we usually buy a heater for, but given that it's going to be a part of interior, it'd still be more sensible to go for a nicer-looking option. It is well known that space heaters cannot replace the main heat source and should be used only as an addition to the centralized heating system. Still, it's possible to maximize their heating effect without raising the electricity bill, following these simple steps. First of all, you might consider insulating all doors and windows in your house to prevent the heat from escaping your rooms. Secondly, you can use natural sources of heat such as sunlight. On sunny winter days, leave blinders and curtains open in the morning and afternoon and keep them closed at night. Additionally, you can put a carpet or a rug on the floor. You will be surprised to find out how much heat you'll be able to save! In addition, you can enhance the effectiveness of your heater by removing furniture that stays in the way of the device and placing a sheet of tinfoil on the wall behind it so that it will reflect the heat towards you instead of heating the wall. Also, don’t forget that space heaters are used to heat up rooms individually, so be sure to close all doors to the rooms you are not using often. 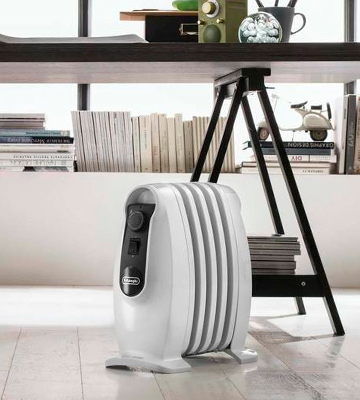 Consider buying a fixed space heater dedicated to the room you use most of the time and portable heaters for other rooms such as bedrooms and living rooms. Following these easy tips, you will be able to make your heating system more cost-effective. More than 20,000 fires occur each year due to improper use of portable heaters. Moreover, if you use a heater too often it can cause a carbon monoxide poisoning. If you don’t want to become a statistic be sure to always read the manufacturer’s installation instructions, manual and safety precautions thoroughly to avoid malfunction of the device. Always make sure to pull the actual plug instead of the cord when you want to unplug the heater. Do not overload the power socket and do not use other electrical devices in combination with a space heater. Never leave the device unattended and turn it off when you leave the house or go to bed. Do not neglect to check twice if the heater is turned off. Remember: safety should always come first! As you can see in our review of DeLonghi heaters, there are many different types of electric space heaters that serve the same purpose - which is keeping your house warm in winter. They all do it differently, however. Before picking a particular heater you need to ask yourself a question, “What do I need a heater for?”. It is important to understand that your lifestyle will determine if a particular type of heater suits you (or not). Convection heaters, for example, are best used as stationary sources of heat that keep a constant warm atmosphere in your room. The convection works in such a way that it circulates the cold breeze through the bottom and emits the warm air through the top. As a rule, they come without fans so there is no way for a heater to move the hot air. 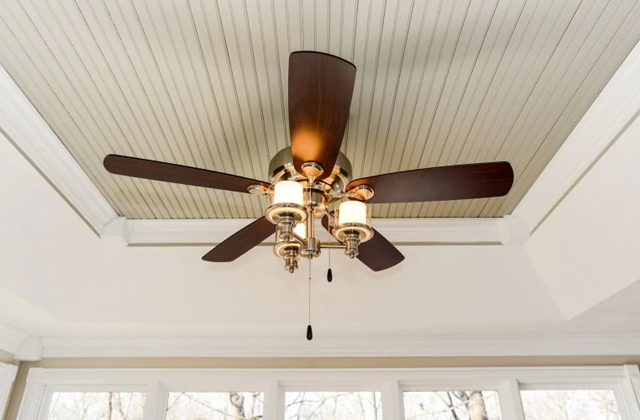 Ceiling fans are best suited for active people who rarely sit still and tend to move a lot around the house doing different household work. Oil radiators work in a slightly different way. They contain a coil that heats the oil inside the heater and turns off automatically when it reaches the maximum temperature. This allows the heater to slowly cool off after it has already been turned off. This feature makes them one of the most economical and practical solutions for people who seek a heater capable of providing the extended warmth.